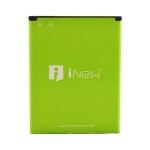 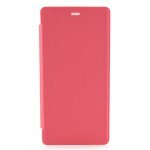 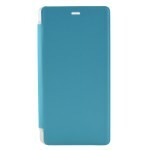 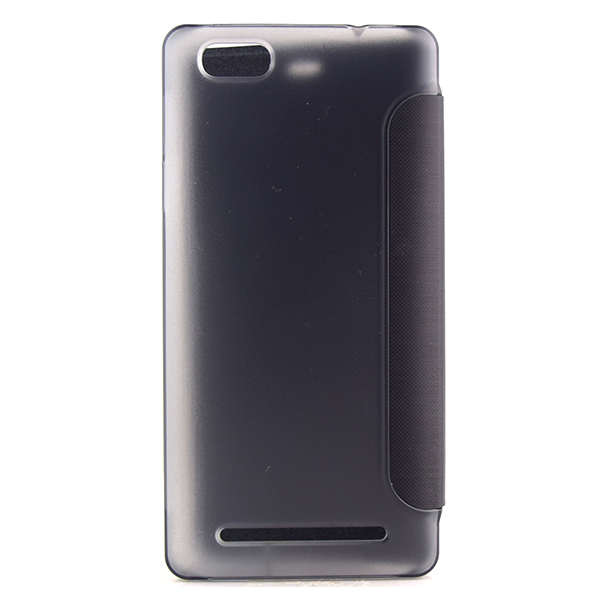 Original iNew Flip Cover Case designed to protect your iNew U3 Smartphone. 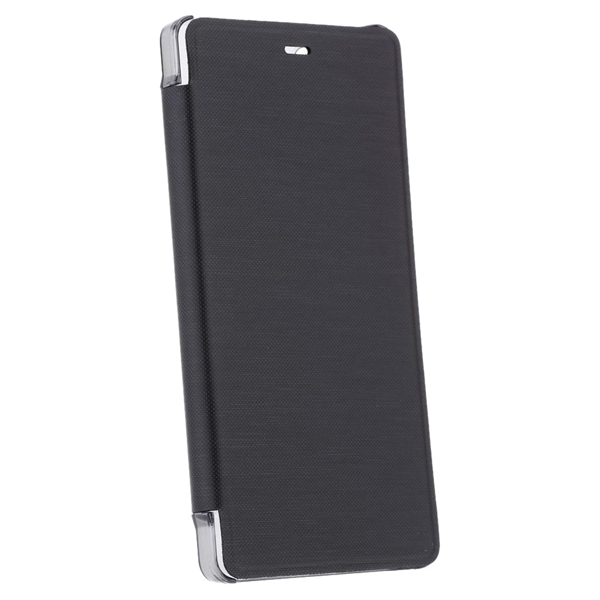 Fits directly to the back of your device. 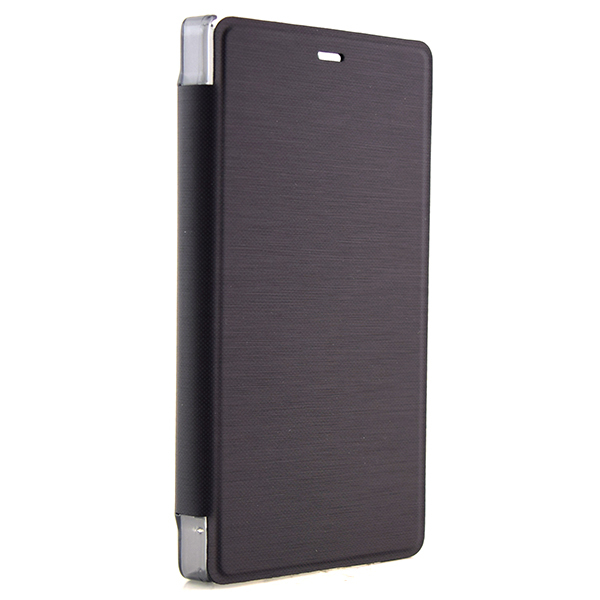 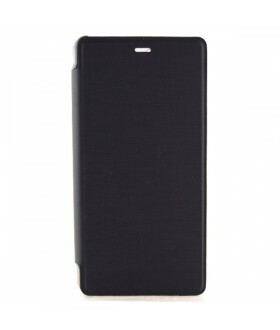 Durable material provides full protection from scratches and scuffs.